The Teimani community in Eretz Yisrael mourns the petirah of the eldest Teimani Rav, Hagaon Harav Shlomo Korach, zt”l, Chief Rabbi of Bnei Brak. Harav Korach was 84 at his petirah. He was unwell in recent months and was hospitalized in Yerushalayim’s Shaarei Zedek hospital, where he passed away early Monday. He was born in Sanaa, Yemen. As a child he learned under the tutelage of Harav Chaim Salah, as well as his grandfather Harav Amram Korach, the last Rav of Yemenite Jewry. His family moved to Eretz Yisrael in 5709/1949, settling in Yerushalayim. One of his sisters “disappeared” as did many of the Yemenite children who moved to Eretz Yisrael during those years. Rav Shlomo learned in Yeshivas Mekor Chaim as well as Yeshivas Ohr Yisrael in Petach Tikva. In 5713/1953, he learned in Yeshivas Mercaz Harav in Yerushalayim, and later in Yeshivas Ponevez in Bnei Brak. He also spent some time in Lakewood, New Jersey, where he learned under Hagaon Harav Aharon Kotler, zt”l. After he married, Rav Shlomo learned in the Ponevez kollel, and was later appointed as a Rav in Bnei Brak. He was the first Rav of Bnei Brak, as recognized by the Chief Rabbinate. The Rav was one of the foremost Teimani Rabbanim; he wrote a number of sefarim on the minhagim and halachos of the Teimani community. 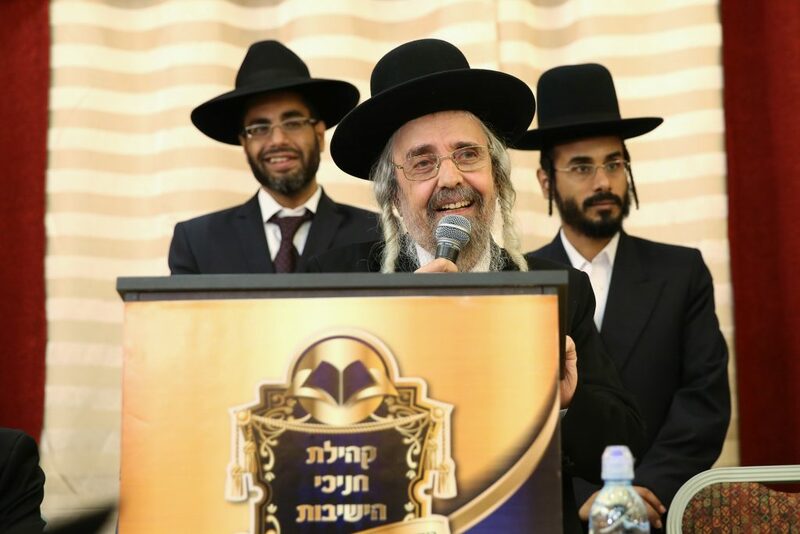 His levayah is to be held Monday afternoon from his beis medrash, Chanichei Hayeshivos, in Bnei Brak, proceeding from there to Yerushalayim, where he will be buried in the Sanhedria cemetery.